This month, the League of American Bicyclists announced that Provo has improved its ranking as a Bicycle Friendly Community to silver up from bronze, which we achieved four years ago. Of the 103 communities recognized in this round, Provo was just one of four to move up in rank. 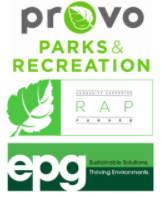 Provo now ranks among around 100 communities ranked at the platinum (5), gold (25), and silver (about 70) level. 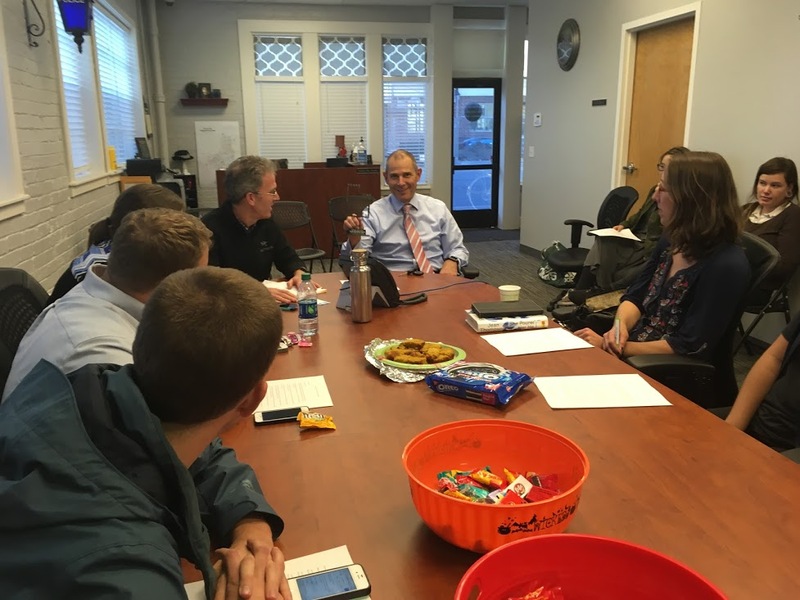 In the coming weeks, I will share some of the feedback we received from the League about how we can continue to make Provo even more bicycle-friendly, but for now let’s celebrate this recognition and thank everyone who helped make Provo a better place to live, beginning with Mayor Curtis and the folks in Public Works, Community Development, Parks, and the Police Department, as well as you, the members of the Provo Bicycle Committee!